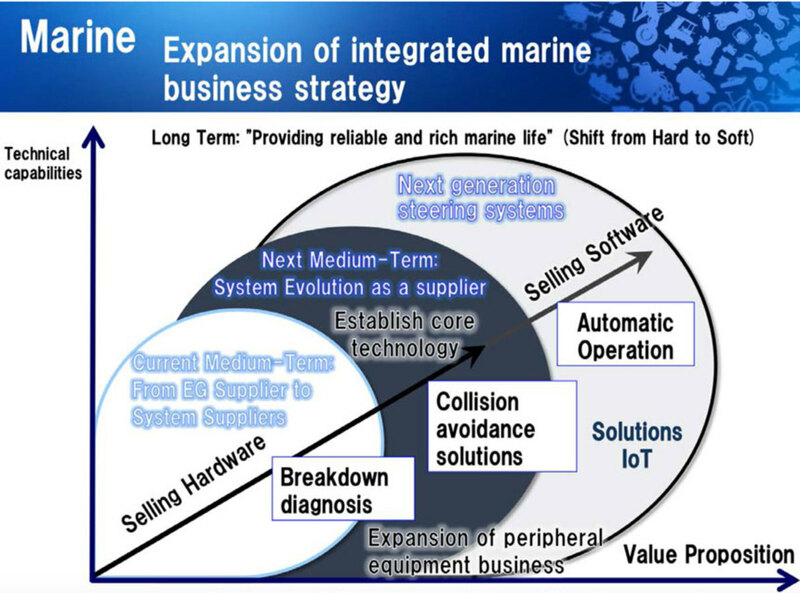 Yamaha unveiled its new long-term business plan. The road map has a large emphasis on autonomous boating — a concept that isn’t confined to self-operating vessels. Speciale points to Yamaha’s Helm Master as an example of integrating the experience for boaters by making it more autonomous and intuitive. He also gave collision avoidance as an example of a way to make boating more intuitive and less intimidating. The company will invest resources globally and in the United States to accomplish that, said Speciale. 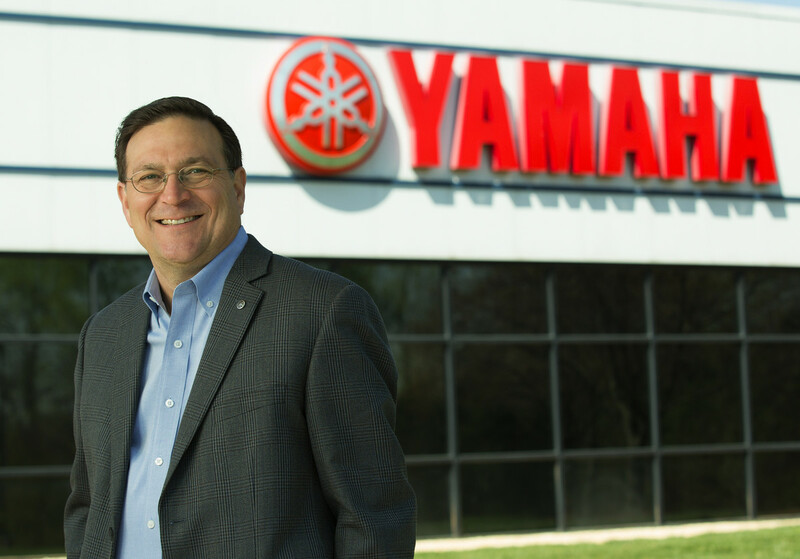 Yamaha Motor USA will also announce some organizational changes that will help it grow those capabilities domestically. The ultimate goal is to deliver the technology in a way that makes the boating experience more reliable, said Speciale. The long-term plan also emphasized robotics and “intelligent technology” to provide a value proposition to customers by making the boat and technology “smart,” said Speciale.